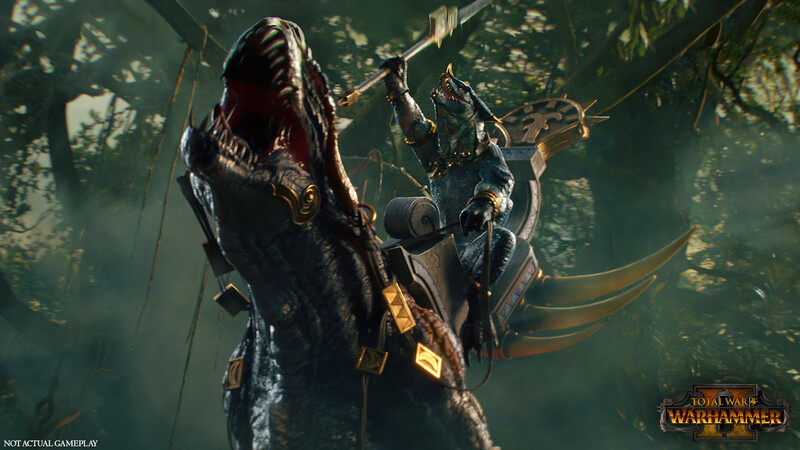 Why I’m excited for Total War Warhammer Two. 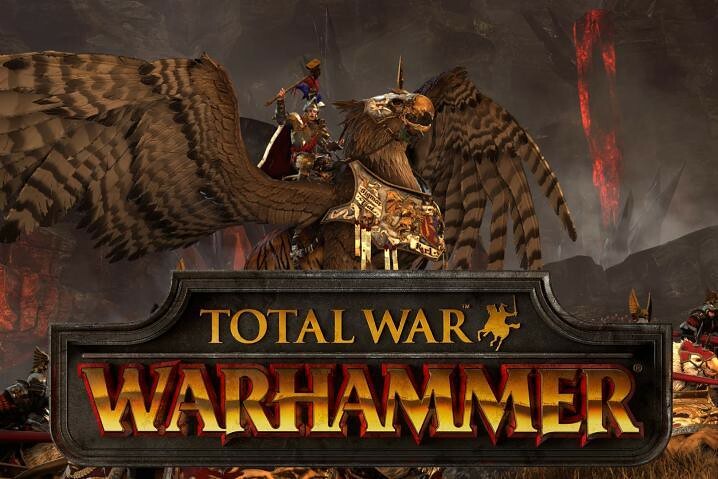 Warhammer, the well known table top game came to PC last year in an unexpected move for the Real Time Tactics giant Total War. Creative Assembly and Games Workshop brought us monsters, magic and a level of tactical variation not seen before in the series. Unique faction traits and detriments taking the place of the somewhat copy-paste style factions that appeared in games like Attila. Total War Warhammer Two promises to bring improvements or at very least more of the same.With the first game recently enjoying better balancing and the longevity/re-play ability the custom maps have brought it seems like they would be hard put not to realise this potential. With an expanded map,four new factions at launch and Norsca coming out to entertain us until the game arrives it seems almost a certainty that Creative Assembly will build upon their success with the first game. As if this wasn’t enough to make me pay attention they are releasing three factions i have collected for the table top variant. The Lizardmen of Lustria, High Elves of Ulthuan and the Dark Elves of Naggaroth. Of course the Skaven look interesting but its exciting to know that I will be able to utilise the races I have played for years in the Total War version. Magic is my biggest concern in Total War Warhammer Two. The Old Worlds most powerful mages have arrived, the Slann, Teclis, Malekith and of course the warpstone abominations the Skaven are fond of fielding. The balancing will have to be done correctly, particularly for the Legendary Mage Lords. In the original game there were a number of Lores of magic and Mage lords that were simply not utilised. Balthasar Gelt being a prime example of this. Until his rework recently, his magic wasn’t worth bringing, especially in multiplayer. If this was to repeat itself it would essentially remove some of the most powerful hero’s of the Old World from competition with their more powerful melee counterparts. All in all there is a lot to be excited about. If CA can avoid the potential pitfalls of underwhelming magic and bland map design (something made clear by the Custom Maps people are producing in Steam Workshop) then we should have an enjoyable title into which I at the very least will be sinking several hours. 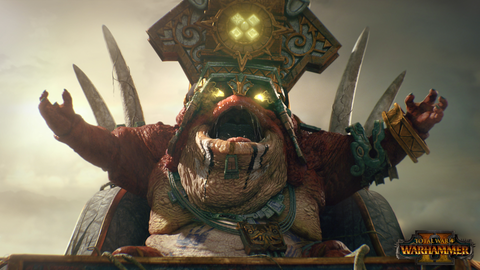 Let me know what you are most excited about in Total War Warhammer Two in the comments section below! Previous Previous post: Introductions are in order. Next Next post: Loot boxes: Are they ever appropriate?